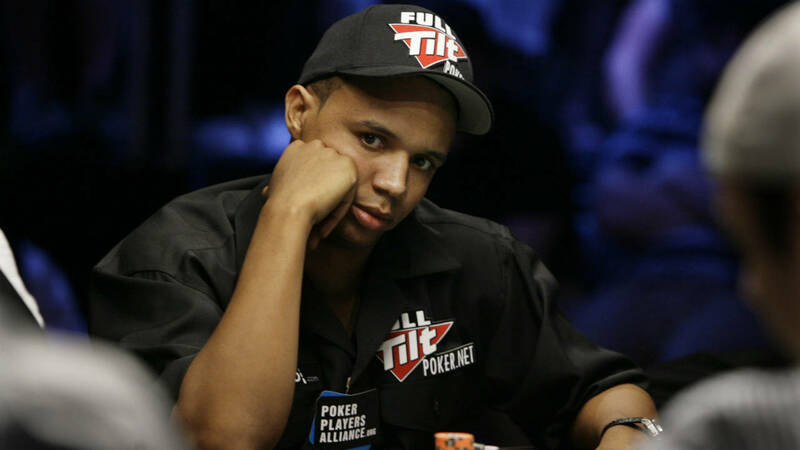 The Borgata Hotel Casino and Spa in Atlantic City has been given approval by a US District Court judge to docket its $10.16 million judgement against Phil Ivey in Nevada, a legal step that will allow the Borgata to go after Ivey’s assets in the Silver State. The move is just the latest maneuver in the ongoing saga between Ivey and the casino over the winnings he accumulated over the course of four sessions that took place from 2010 through 2012. Ivey, along with his partner Cheung Yin Sun, used a technique known as edge sorting to win $9.6 million from the casino playing baccarat for as much as $100,000 per hand. After years of legal battles, the Borgata prevailed, winning a $10.16 million judgement against the poker pro. But the Borgata soon found that collecting that money was going to be harder than it thought. Once a New Jersey District Court judge denied a final motion from Ivey’s team to stay the judgement, the casino starting looking for assets it could claim in the state. Unfortunately for the Borgata, that search game up dry. While the resort was able to find a single bank in the state where Ivey had an account, the bank indicated that there were no funds in the account, leaving the casino with nothing. That’s when lawyers for the Borgata began targeting Nevada as a potential outlet for clawing back Ivey’s baccarat winnings. In court filings, the casino said that they had found a variety of assets under Ivey’s name there, including Ivey Poker, LLC and Phil Ivey Enterprises, LLC, along with real estate holdings. “Ivey’s holdings have been estimated at $100 million, and the above shows these holdings, at least those that are ascertainable, are based in Nevada,” wrote attorneys for the resort. That request was approved on Jan. 29 by US District Judge Noel L. Hillman, just one day after it was submitted by Borgata’s counsel. Interestingly, lawyers for Ivey did not object or prevent to stop the docketing motion from moving forward. Ivey was also scheduled to appear for a deposition related to the case on Jan. 30, but it is unclear whether or not that took place. Despite allowing the judgement to be docketed in Nevada, Ivey still appears to be resisting efforts to collect on the more than $10 million he is now supposed to pay the Borgata. While Ivey and Cheung filed an appeal with the Third Circuit Court of Appeals in September, Ivey must put up the $10.16 million he currently owes as a supersedeas bond in the case, after the Borgata succeeded in having a claim from Ivey’s lawyers that the poker pro shouldn’t have to put up that amount dismissed. Ivey has yet to post that bond, making the status of the appeal unclear. The Borgata edge sorting case is the second of two such incidents that Ivey has lost legal battles over. Ivey also went to court in the hopes of forcing Crockfords Casino in London to pay him £7.7 million in winnings from a baccarat session that he was never able to collect. Ivey ultimately lost that case in 2017 when the UK Supreme Court unanimously ruled against him in his final appeal.